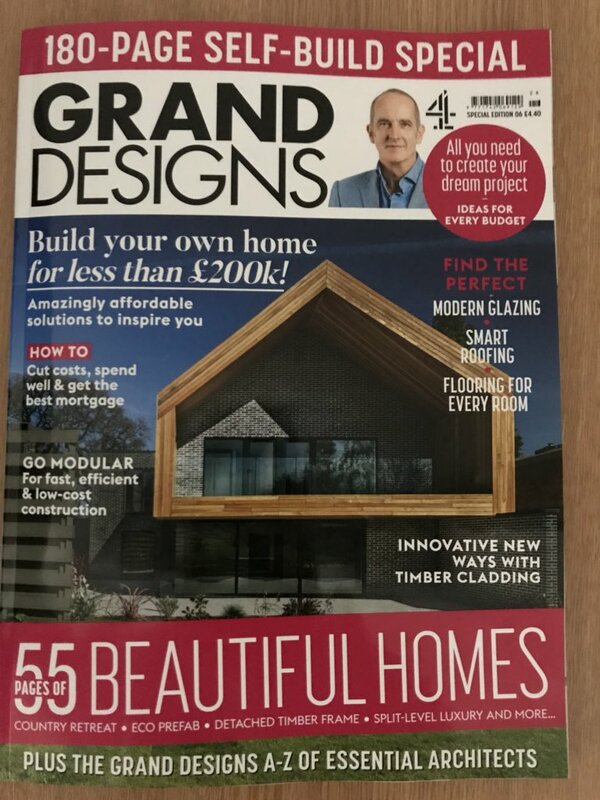 Timber Innovations is proud of our many working relationships with clients, and other relevant professions, and among them is with the Oxford based architect Paul Southouse. 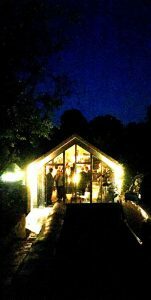 To that extent, we were delighted to be of service when Paul approached us to discuss his idea of creating a studio space, in the garden of his home, to accommodate himself and his staff. It is actually one of the smallest jobs Timber Innovations has done, and our role in it was relatively peripheral. But we were happy to help, we liked what Paul was seeking to achieve, and the finished product is fantastic. 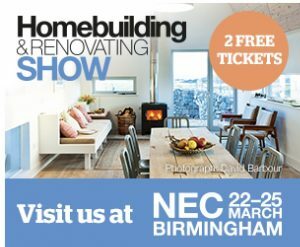 We’re back at the Homebuilding and Renovating show at the NEC in March – and offering you free tickets to join us there! 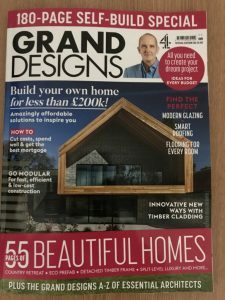 Timber Innovations will be among the exhibitors at this year’s Homebuilding and Renovating Show, which takes place at Birmingham’s National Exhibition Centre. This year’s show, which attracts many thousand visitors from all over the UK, takes place over four days, from Thursday, March 22, to Sunday, March 25. And we’re offering you two free tickets for the show. 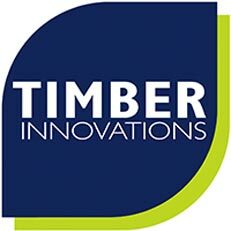 This year Timber Innovations has a bigger and better stand than ever before, and we will be exhibiting alongside our partners from Wyckham Blackwell, the timber engineering solutions experts, and Keylite, a major player in supply of roof windows. 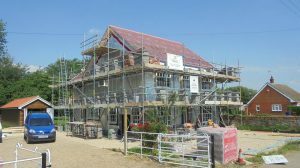 SIPs – a ‘new kid on the block’ that’s continuing to grow in popularity among the self-build community, and others! 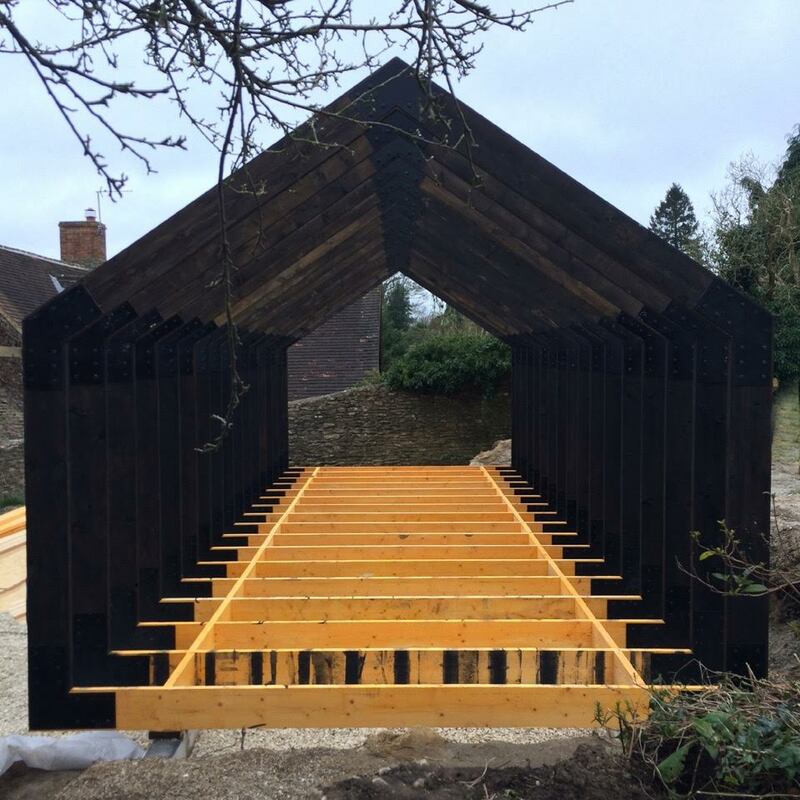 A rapidly increasing enthusiasm among self-builders, and others in the construction sector, to opt for SIPs as their primary build method over the past few years is such that it prompted Timber Innovations to launch a specialist customer service catering specifically for this market. 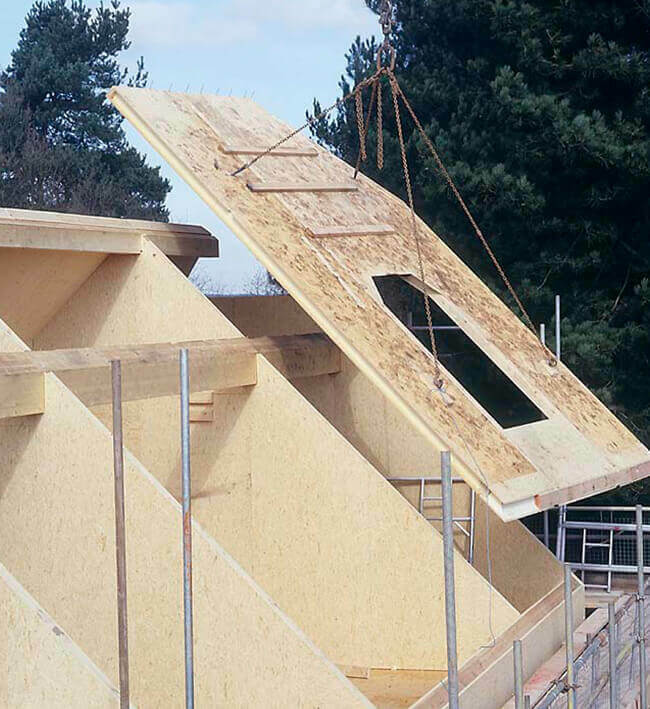 Structural Insulated Panels (SIPS) are a method of construction that have actually been around for some time – indeed, SIPs are popular in the United States, where they have been in use for over half a century. But then, they do say that what starts off as a good idea in the USA inevitably finds its way to the UK once it takes off on the other side of the Atlantic. 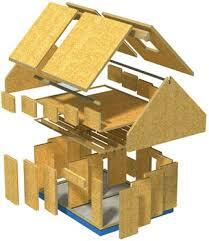 An advanced method of construction, SIPs offer excellent thermal performance, light-weight structural strength. SIPs use less timber than traditional timber frame and are one of the most economical and eco-friendly forms of construction. We always look for the best value! Working in partnership to ensure we give our customers the highest quality at all times! Timber Innovations has been delighted to work alongside insulation manufacturing specialists Actis, in trialling their new Hybris insulation panels – all in the interest of seeking to offer our customers better value for their money. 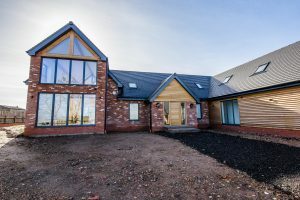 We did it as part of a self-build project we were involved with, the with idea to compare the installation of Actis Hybris’ installation and performance with that of traditional PIR board, and with the blessing of our client. We have done this because we are always looking to give Timber Innovations’ customers the very best in installation and value. High praise for Timber Innovations! “A home that’s a healthy environment for our family” – Punit’s glowing endorsement for timber frame! 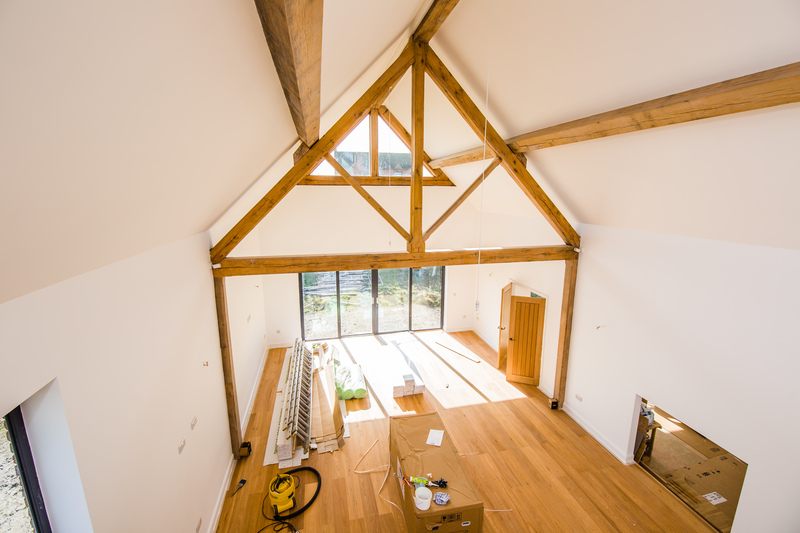 City worker Punit Nathwani is finally ready to move into his dream home, and delighted he chose timber frame as his primary method of construction, and Timber Innovations to oversee his self-build project. Punit’s new home is on the periphery of Stratford upon Avon, and the project has taken him three and a half years from first starting to look for the land, to the point where he can finally move in with his young family. 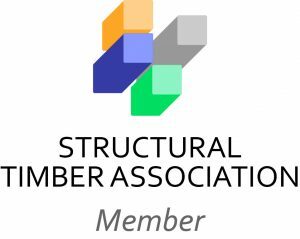 The Timber Innovations team are delighted to learn we have been awarded gold standard – the highest level – in a newly launched scheme by the Structural Timber Association, of which we as a company are proud members. The “STA Assure” membership and quality standards scheme defines levels of accreditation designed to provide assurance for customers. The criteria set out for a Gold member such as ourselves means that we have demonstrated the highest levels of quality and performance across a range of industry standards. You’re never too old for self-build! Age is no limit, as Paul proves that a self-build project is worth it at any time of life! At 76, and 15 years since his retirement, you might have thought Paul Dunningham would have long since been enjoying the easy life. But the easy life is not in his DNA. And he wanted a challenge. So, undeterred by his advanced years, he chose to do a self-build project. Now, 18 months after he first set out, Paul is on the verge of moving into his dream home.